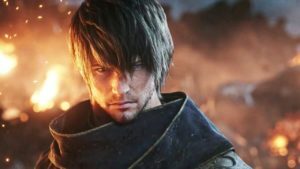 The Final Fantasy XIV: Shadowbringers is on the way! Square Enix has released the announcement for the fans in Las Vegas, also introduced the next update for the MMORPG. Yes, it is The Final Fantasy XIV: Shadowbringers, the next expansion, expected to be launch in Summer 2019. The game’s director and producer, Naoki Yoshida, revealed some details of The Final Fantasy XIV: Shadowbringers, that it will continue the Final Fantasy XIV storyline, with players to take up the fight against the evil Garlean Empire. Addition with some new dungeons and raids, as expected from a new expansion. New Primals and Beast Tribes will be added — a new best tribe will be the ‘Nu Mou’ original featured in Final Fantasy Tactics Advance. New Game+ Feature – A feature that allows players to “replay” the FINAL FANTASY XIVmain scenario stories. 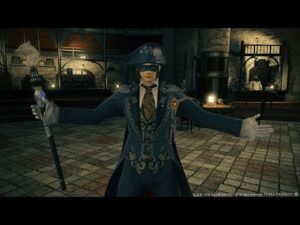 Last, but certainly not least, Final Fantasy 14 will be welcoming the legendary “Blue Mage”. 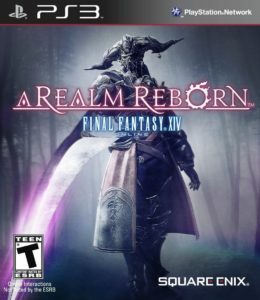 It will be given for the players that own A Realm Reborn, and has reached level 50 as a Disciple of War or Magic, also have completed the 2.0 main scenario. Using “Blue Mage”, Monster actions and abilities will be learned from fights instead of by leveling up your character. Then the job will debut and players will get an exclusive duty called The Masked Carnival in patch 4.5. Still not confirmed when the exact date of release. However, Naoki Yoshida stated that he will reveal more details in the next Paris Fan Festival (February 2nd-3rd, 2019) and Tokyo Fan Festival (March 23rd-24th, 2019).